I almost didn't do this tonight. Christchurch was springy, good things were celebrated, a great time was had and I need some sleep. 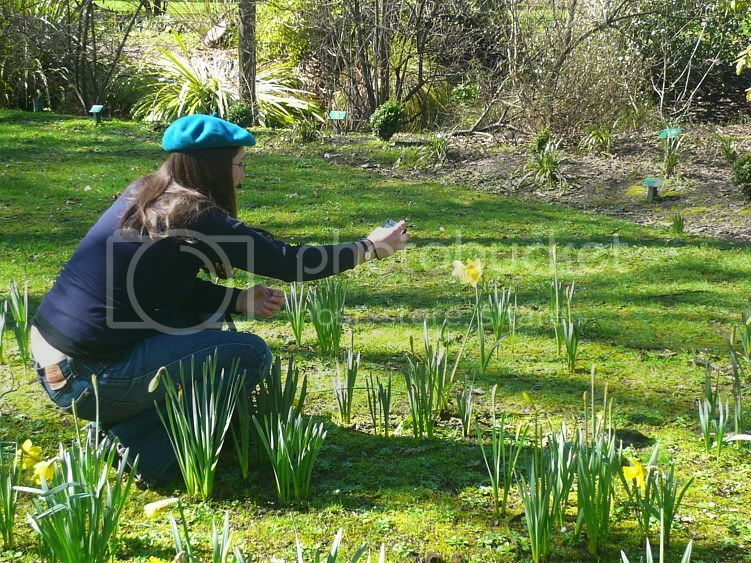 Oh and shoobear and I went on a photography expedition to the Christchurch botanic gardens. That picture is delightful. My daffodils are long gone, but it's nice to know they're blooming somewhere. That's what we get for living on a tilted planet. ;) Variety is good.